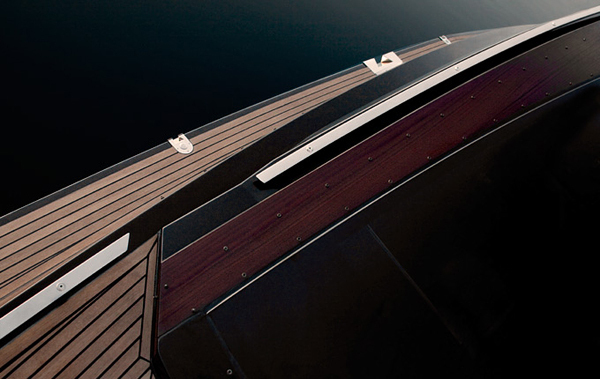 Studio Art of Kinetik produces custom luxury wooden yachts. 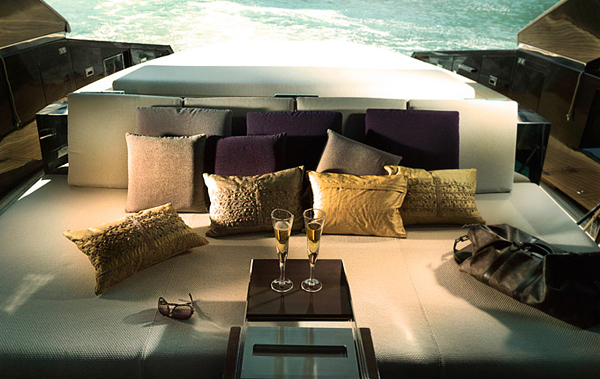 Their the most recent addition to the collection – “Hedonist” – is a work of art and a synonym for comfort and convenience. 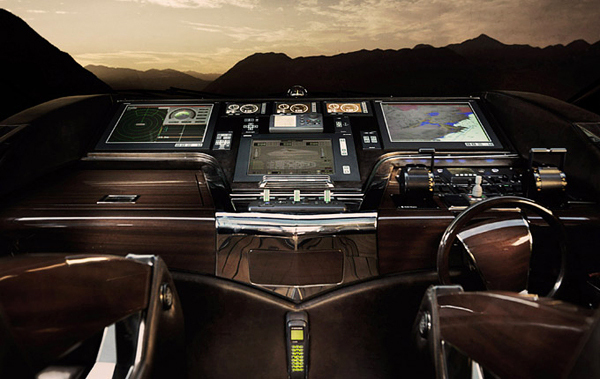 This 63-foot motoryacht can cruise at speeds up to 40 knots. The exterior is cloaked in fine mahogany with glass and metal accents and its design is created with no seams, it’s so clean that no screw or piece of plastic aren’t visible to the eye. 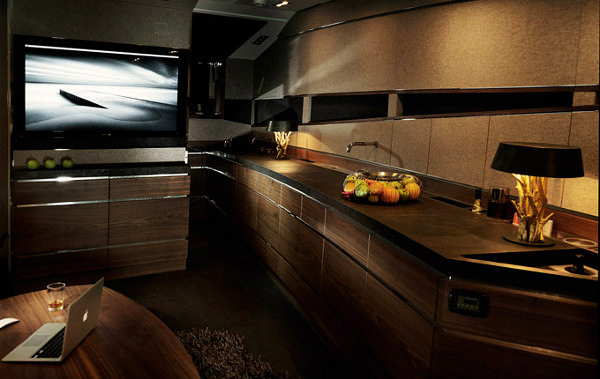 The interior is as refined and detailed as a luxury hotel. 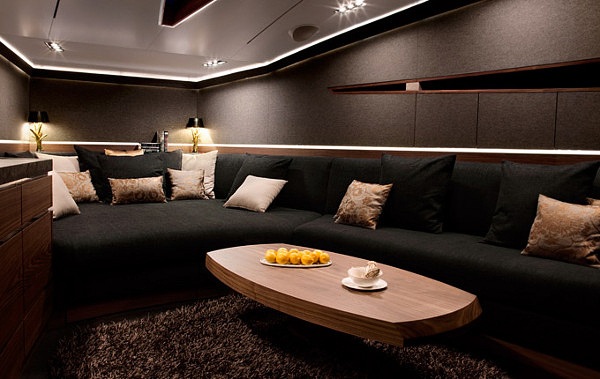 It seems like Art of Kinetik has a good team of designers, naval architects and engineers. 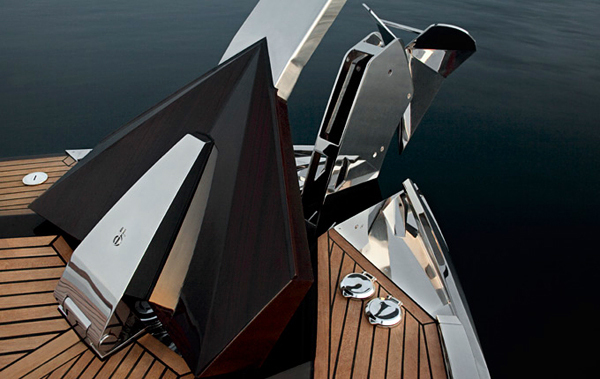 And though it’s not the most expensive yacht in worlds, it looks really great! I’m sorry but if you think this is fugly, your tasteless. They say beauty is in the eye of the beholder and that all art is subjective… however sometimes something comes along that transcends the rest and makes it’s way “epic” status. 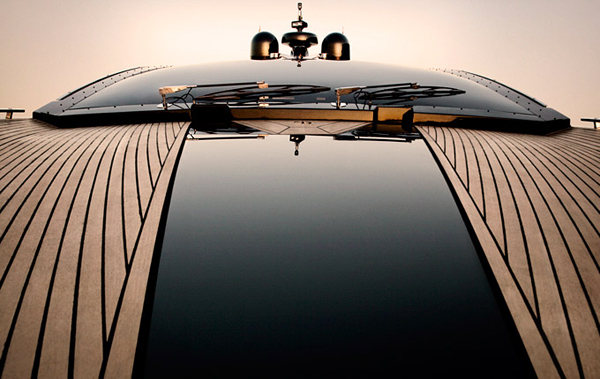 This yacht does just that. 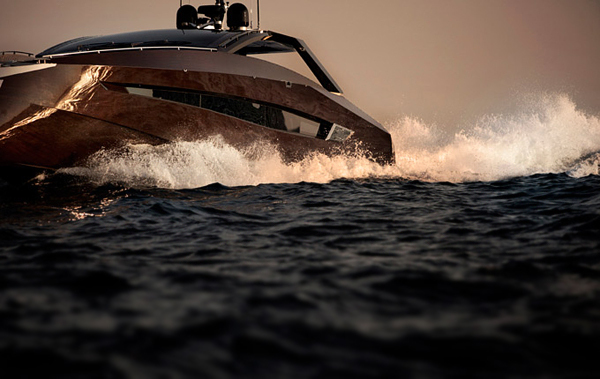 This is the sexiest, most masculine, stylish yacht I’ve ever seen. I got an erection from the photos. Ich finde dieses Boot wirklich gelungen, unglaublich schönes Design.